The clip below is from the superb 2011 documentary Samsara which was filmed over nearly five years in 25 countries. What is shown in this six-minute sequence is both beautifully shot, and nightmarish in nature. It presents the stark reality of the global food industry, from the horrifying way modern food is produced, to the devastating affect this is having on workers and consumers. SAMSARA food sequence from Baraka & Samsara on Vimeo. I think most of us know that eating fast food and consuming sugary snacks on a regular basis is bad for us, but I for one didn´t realise the full extent to which the food within our supermarkets is unhealthy until I watched the brilliant and shocking Food Inc. It highlights the terrible affect that the food industry in the US is having on Americans. What America does the rest of the world follows. A major factor in my desire to eat more healthily in the last couple of months has been from reading articles and watching documentaries and videos about the food we eat. Once you have viewed videos like the one above I think it is almost impossible to go back to eating junk food, while denying all knowledge. Added to this I´ve been living with my girlfriend and her family in Lanzarote for the last seven months, where generally I think it is easier to eat more healthily than back home in the UK. Back in the UK you can buy ten doughnuts for a pound, fast food on every corner, and a huge variety of (crappy) frozen food. You are almost encouraged to over eat there. Did this sequence shock you? Will you try to change your eating habits? Let me know in the comment section below and please share if you found this post interesting. The web is full of interesting and entertaining videos and stories but every once in a while you can find something truly amazing. This video shows the incredibly inspiring story of Ross Capicchioni who was once just a normal teenager, but at 17-years-old had his whole life changed in one shocking moment. This is an amazing story that shows both the worst and best sides of humanity. Although what happened to Ross was horrible it is how he coped with it and came out the other side stronger that will hopefully motivate and inspire anyone who sees this video. I´m sure every one of us, myself included, has at some point moaned about something that we find annoying. We often make a big deal out of the smallest things. I was getting frustrated the other day at how slow my laptop was while I was trying to write a blog post. A story like what happened to Ross though, really put most other things into perspective! As Ross says at the end he is now thankful for what he´s got rather than what he hasn´t, a message I think we could all try to live by. Let me know if you found this inspiring. 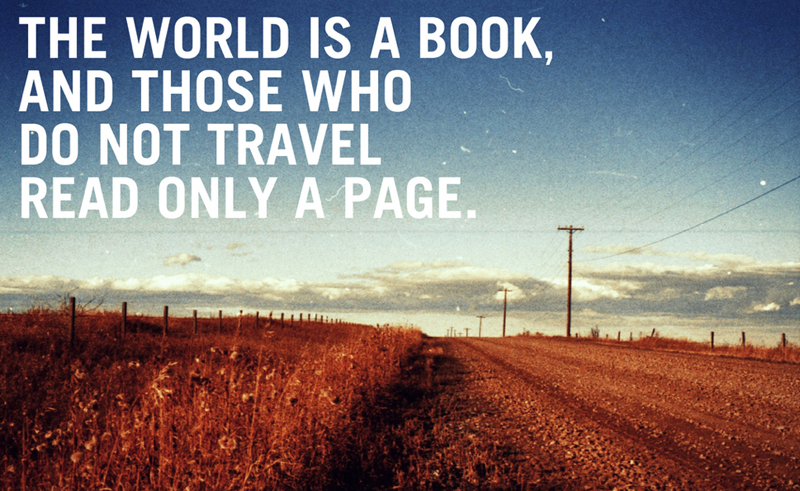 I'm definitely not the only one with a desire to travel further, experience more, and see the world. There are countless numbers of websites, blogs, apps, books, magazines and more dedicated to the simple pursuit and aspiration to travel. 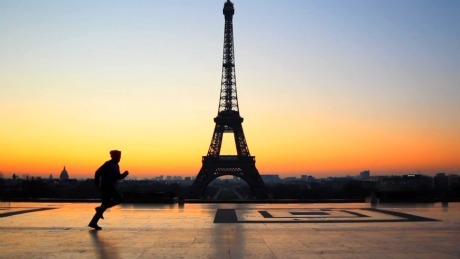 TRAVEL LOVE from Christian Grewe on Vimeo. I personally love to travel. I guess I can trace a lot of this travel love back to some big family holidays I went on when I was younger such as Zimbabwe, Malaysia, and Australia, among others. I've been lucky enough to have been to over 20 countries so far and have lived in four different countries. I don't want to stop there though; I want to see as much of the world as possible! It is not that all of us travellers are unsatisfied, it is just that we know there is a big world out there waiting to be explored. It is difficult not to notice the huge array of beautiful places to see if you use the Internet. If you have any great travel videos, photos or websites you recommend, please let me know in the comment section below. Every passing minute is another moment to turn it all around. You´ve probably heard all of these phrases and countless other similar ones. They all mean more or less the same thing: we have a finite time on this planet and should make the most of every opportunity that comes our way. We should embrace the fact that we only live once, and try to do as many things as we want to do rather than living with regrets when we get older. This video was made by the hugely talented and creative Casey Neistat, a YouTube filmaker who is gaining greater and greater recognition for his entertaining work. He started making shorts videos on YouTube years before it was fashionable, and now he has legions of fans. This particular video is his most popular and was posted just under two years ago on the site. It has had close to 11 million views clearly showing that a lot of people want to make a change and do something different! While you might be thinking it is easier said than done to make big life enhancing changes, with many constraints such as money, these things don´t have to be big. This isn´t really the point of the video or all those phrases I mentioned earlier, you just need to make small positive changes in your life to enhance your happiness and those around you. The Lanzarote Effect from Lea et Nicolas Features on Vimeo. "With 6 other filmmakers from all around the world, we were chosen to make shorts films about the canary islands : 7 filmmakers, 7 islands, 7 stories. The Island which was assigned to us is Lanzarote: a small volcanic island. So we went there for a week and tried to show the beauty of this special island…here is the result. Hope you'll enjoy it! Thanks for watching ;)"
I certainly enjoyed it, and although I may be biased I personally think it was the best of the seven videos. Many others have enjoyed it too with the video having gained close to 250,000 views on Vimeo and over 5000 likes since it was released two months ago! The viral nature of this video is a testament to its quality, the growing popularity of Vimeo, and to Lanzarote itself. 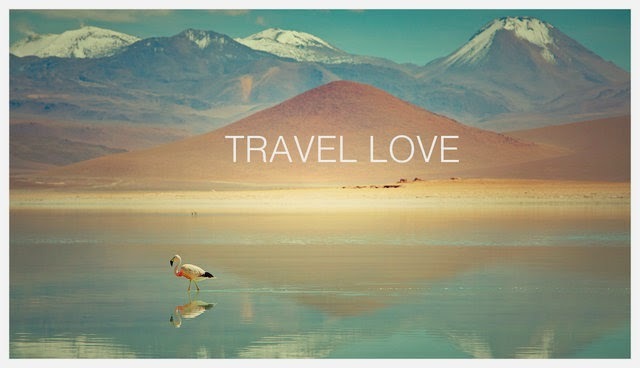 Do You Love to Travel?